• Read and Write ISN. 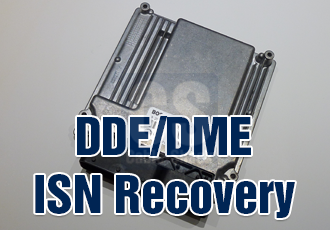 • Clone Existing Damaged Ecu. 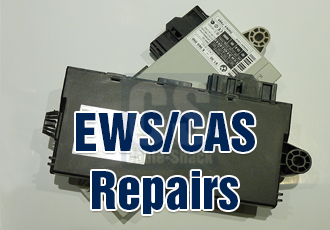 • Match Replacement Ecu To Your Car. • Read and Write/Repair EEprom data. • Downgrade/Upgrade For Security Reading. • No Comms, Window And Lighting Issues. 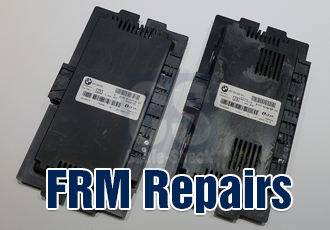 • Recover And Reprogram EEprom Details. • Reprogram Back To Spec, So Plug and Play. • Replacement Keys Cut And Programmed. 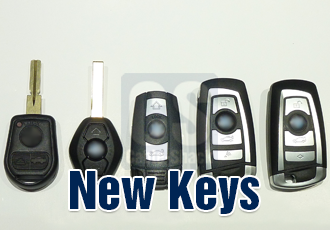 • Upgrade Existing Key to New Styles. • Mail Order Service Available. • While You Wait Service Available. 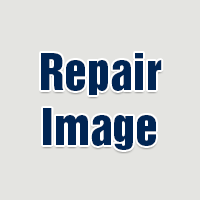 • Vin And Mileage Correction, (used cluster). • Dash/Kombi Virginised For Replacement.